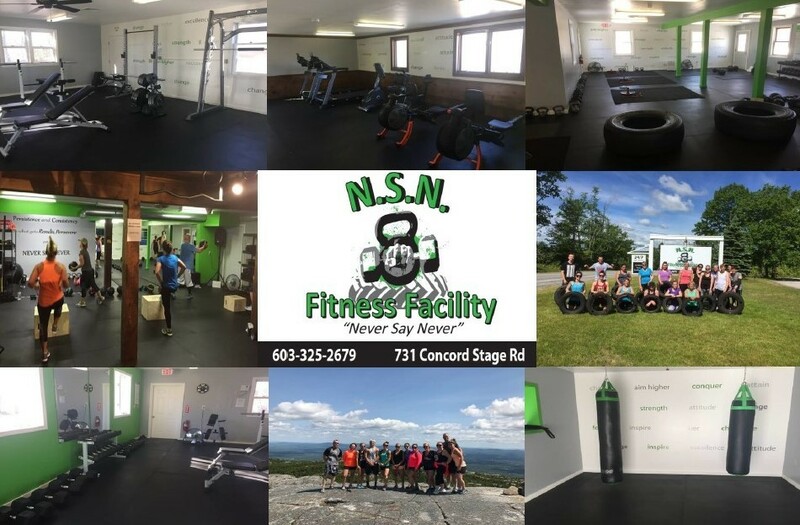 Come check out NSN Fitness Facility right here in Weare, NH and see what we have to offer. We have many ways for you to reach your fitness goals; treadmills, bench press, dumbbells, kettlebells, medicine balls, resistance bands and much much... more! Also come try our bootcamps, the routines are fun and always changing to keep your body from plateau!